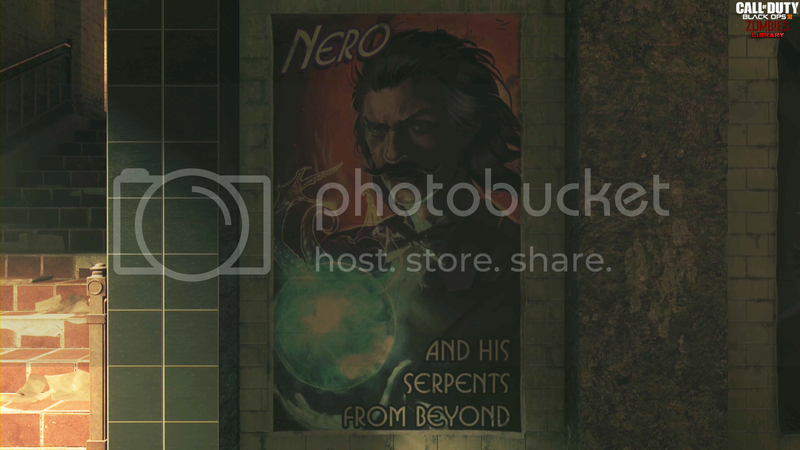 I found a poster in one of the Shadows of Evil screenshots which might reveal "Nero's" surname - Blackstone. 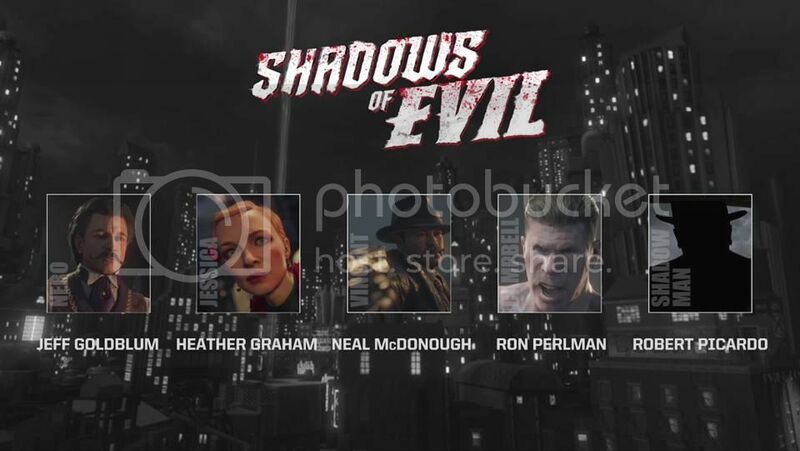 Shadows of Evil introduces players to the Femme Fatal, the Magician, the Cop and the Boxer – and these are not nice people. Every one of them is a lying, conniving, manipulative and selfish individual with a long and sordid history of past misdeeds. Born into enormous wealth, the magician grew up surrounded by lackeys and sycophants… and a lifetime of constant praise and attention has only fueled his deeply misplaced arrogance. 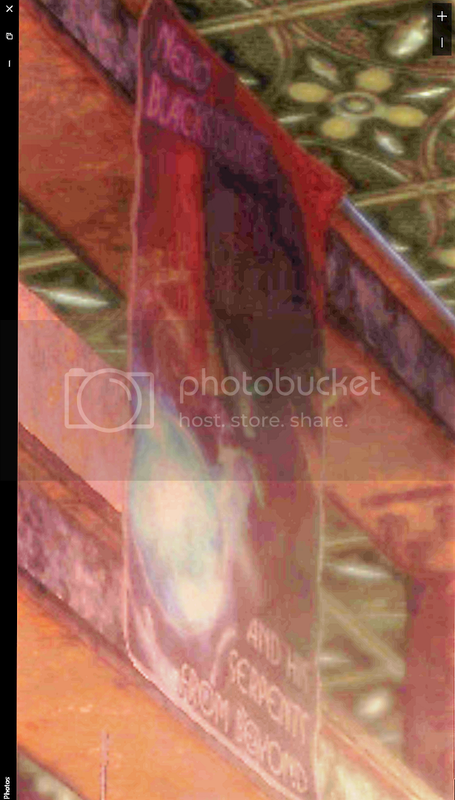 Credit to MixMasterNut for this find. 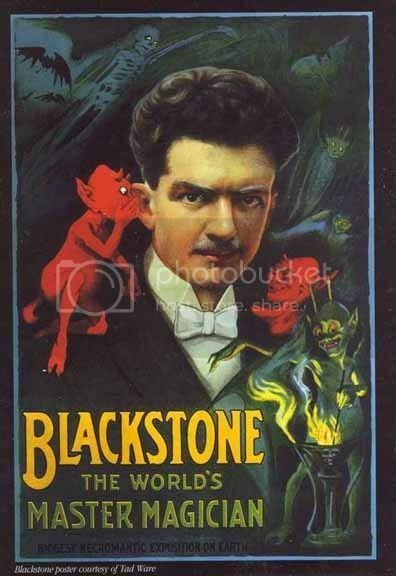 Harry Blackstone (September 27, 1885 – November 16, 1965) was a famed stage magician and illusionist of the 20th century. Blackstone was born Harry Bouton in Chicago, Illinois, he began his career as a magician in his teens and was popular through World War II as a USO entertainer. He was often billed as The Great Blackstone. 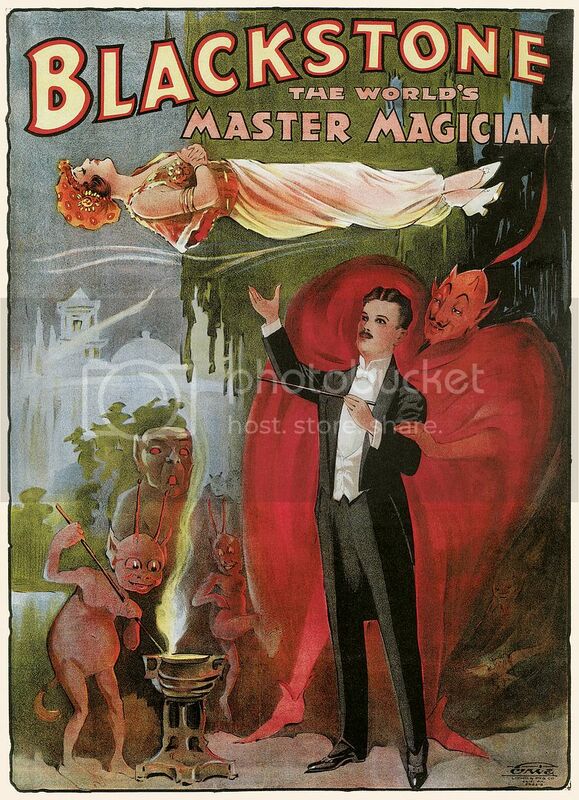 His son Harry Blackstone, Jr. also became a famous magician. His "Sawing a woman in half" involved an electric circular saw some three to four feet in diameter mounted on a swing-down arm. Blackstone demonstrated the efficacy of the device by sawing noisily through a piece of lumber. Then a female assistant was placed on the saw table in full view, as wide metal restraints were clamped upon her midsection. The blade whirred and appeared to pass through her body, as ripping sounds were heard, the woman shrieked, and particles were scattered by the whirring blade. When the blade stopped she, of course, rose unharmed. At 0:55 he tells the story about the "Devil sitting on his shoulder whispering into his ear". Which is now seen in so many posters. Blackstone, the Magic Detective was a 15-minute radio series which had a tie-in with several comic books. The program aired Sunday afternoons at 2:45pm on the Mutual Broadcasting System from October 3, 1948, until March 26, 1950. Gibson also created EC Comics' Blackstone the Magician Detective Fights Crime in 1947. 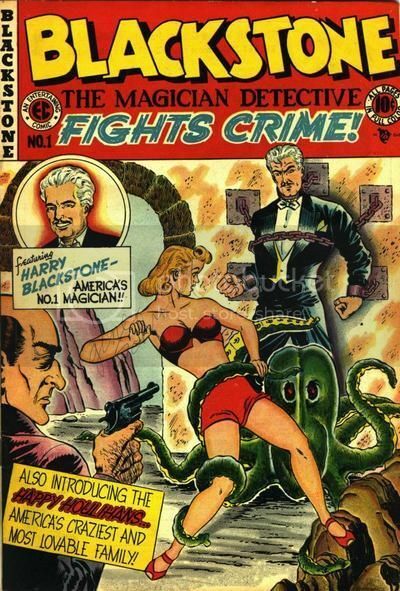 The comic book series continued as Timely Comics' Blackstone the Magician (#2) and Blackstone the Magician Detective (#3, #4). The character of Rhoda Brent, Blackstone's assistant in the comics, was carried over into the radio series. Walter Brown Gibson (September 12, 1897 – December 6, 1985) was an American author and professional magician, best known for his work on the pulp fiction character The Shadow. Gibson, under the pen-name Maxwell Grant, wrote "more than 300 novel-length" Shadow stories, writing up to "10,000 words a day" to satisfy public demand during the character's golden age in the 1930s and 1940s. Gibson wrote more than a hundred books on magic, psychic phenomena, true crime, mysteries, rope knots, yoga, hypnotism, and games. 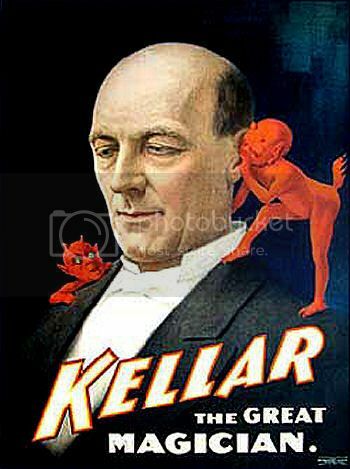 He served as a ghost writer for books on magic and spiritualism by Harry Houdini, Howard Thurston, Harry Blackstone, Sr., and Joseph Dunninger. Gibson wrote the comic books and radio drama Blackstone, the Magic Detective. starring a fictionalized version of Harry Blackstone. 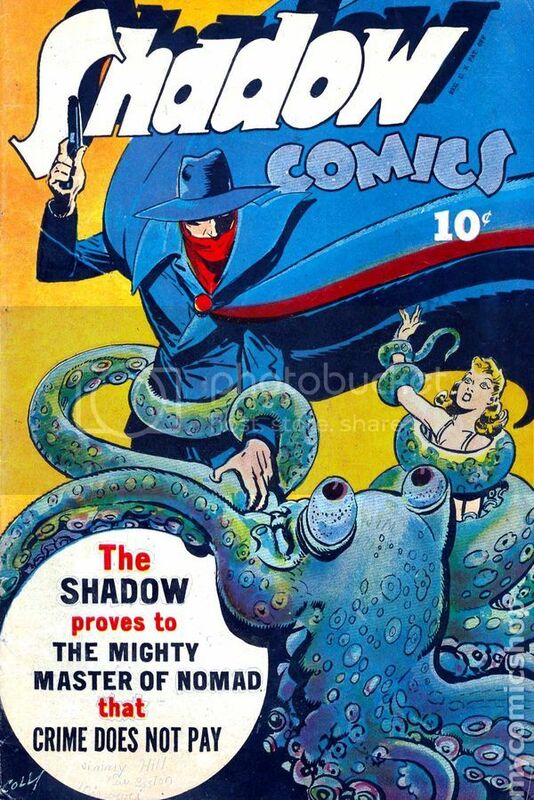 The Shadow is a collection of serialized dramas, originally in 1930s pulp novels, and then in a wide variety of media. Details of the title character have varied across various media, but he is generally depicted as a crime-fighting vigilante with psychic powers posing as a "wealthy, young man about town". 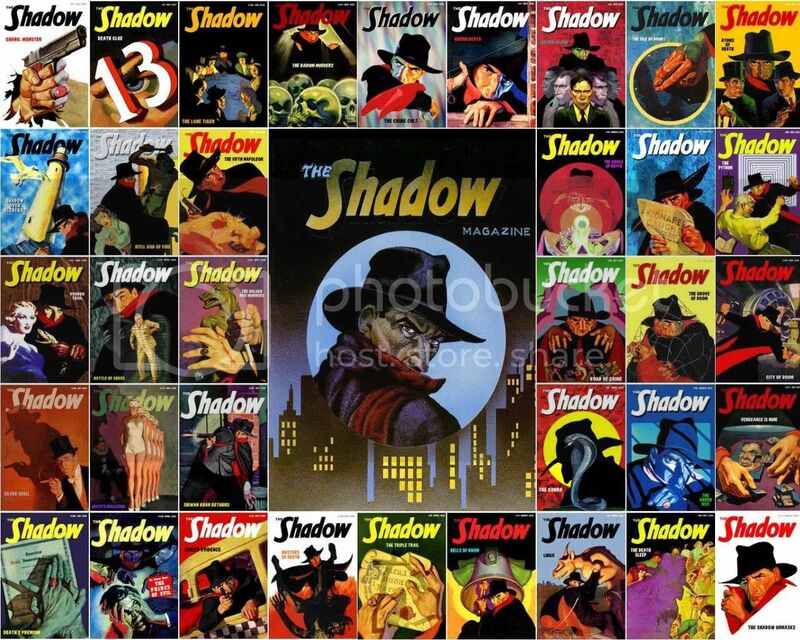 One of the most famous adventure heroes of the twentieth century, The Shadow has been featured on the radio, in a long-running pulp magazine series, in comic books, comic strips, television, serials, video games, and at least five motion pictures. Gibson initially fashioned the character as a man with villainous characteristics, who used them to battle crime, and in this was archetypal of the superhero, complete with a stylized imagery, a stylized name, sidekicks, supervillains, and a secret identity. Clad in black, The Shadow operated mainly after dark, burglarizing in the name of justice, and terrifying criminals into vulnerability before he or someone else gunned them down. The character was a film noir antihero in every sense; Gibson himself claimed the literary inspirations were Bram Stoker's Dracula and Edward Bulwer-Lytton's "The House and the Brain". Harry Blackstone Copperfield Dresden is a fictional detective and wizard. 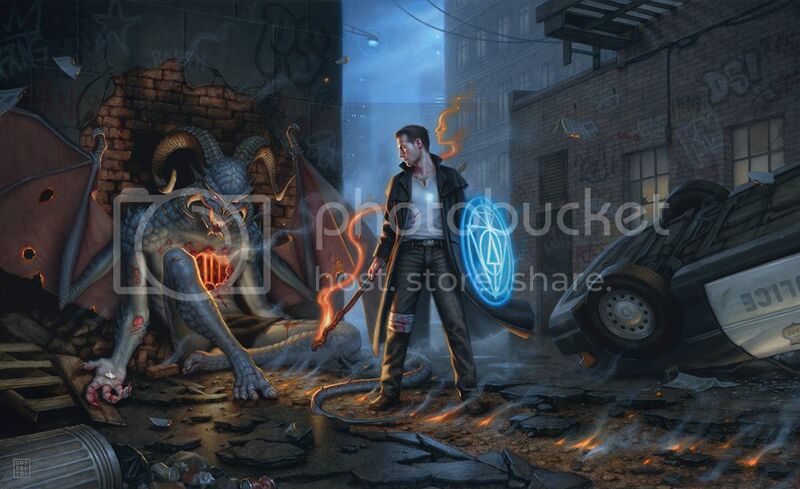 He was created by Jim Butcher and is the protagonist of the contemporary fantasy series The Dresden Files. The series blends magic and hardboiled detective fiction. In addition to the fifteen The Dresden Files novels, he has appeared in fifteen short stories, as well as a limited series comic and an unlimited series comic. 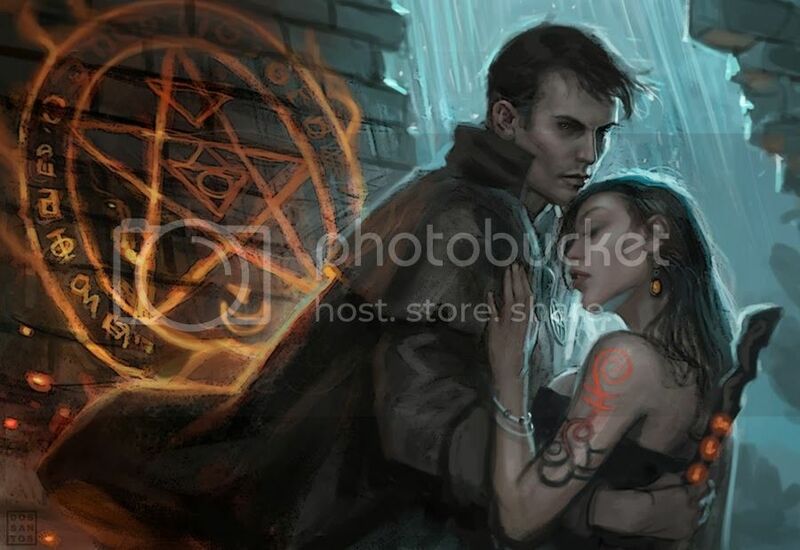 He was also adapted into a character by the same name for the TV series version of the novel series, also called The Dresden Files. Harry Dresden is a wizard who works as a supernatural private investigator in Chicago, dealing with paranormal crimes and consulting for the Chicago Police Department. 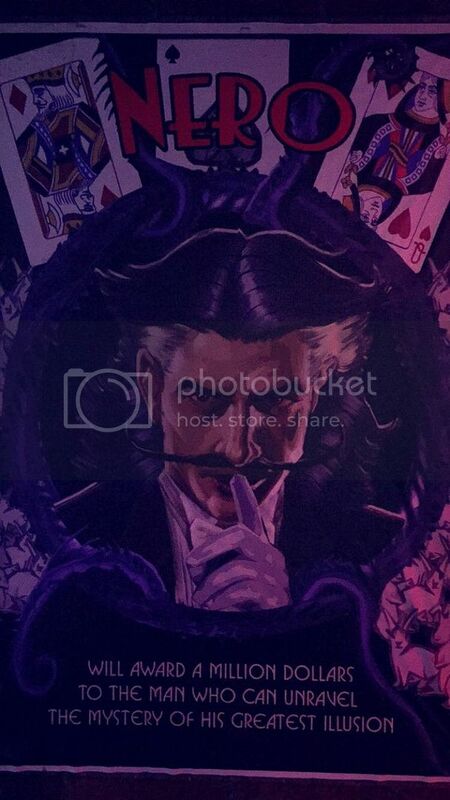 He is named after three different stage magicians — Harry Houdini, Harry Blackstone, Sr., and David Copperfield. So I went completely down a rabbit hole here and it's kind of off-topic from what I imagine the game will be about. But I'm pretty confident all of these spun off characters are the inspiration for NERO BLACKSTONE! "I toured the dustbowl with the Circus for 6 Months, the Great Magnifico had a Magic Cabinet alot like this Box"
To my surprise, it is not there and the room has been slightly changed since that promo pic. 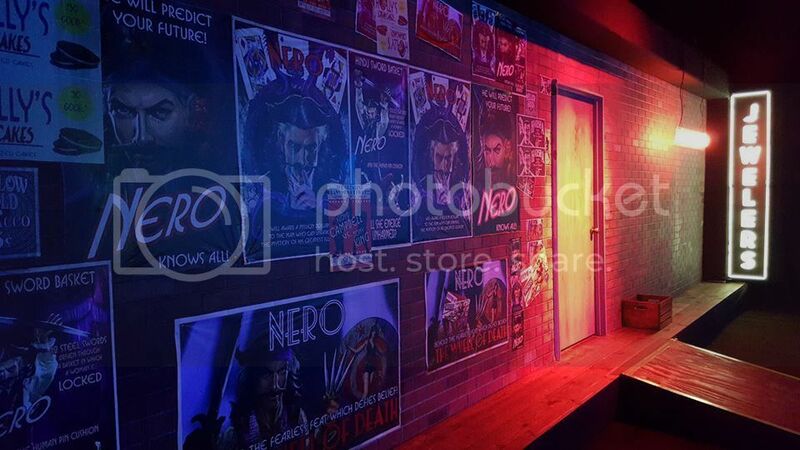 I was very disappointed as I thought they had completely removed Nero's surname due to copyright or defamation reasons and this poster would not exist at all. But, It is found within the Subway rift, still, the surname has been removed. But it is the same poster. 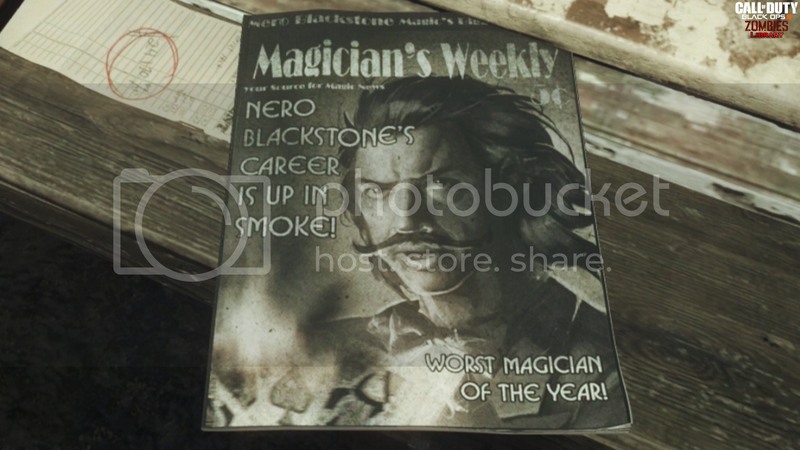 Also found in the Footlight District around the Newspaper stand are copies of "Magician's Weekly", which have the name "Nero Blackstone" on the cover. (FINALLY - CONFIRMED!!!) This magazine cover is in the Prologue video but again, the cover is different & it just says "Nero's career up in smoke". Here are the Screenshots taken from in-game. Definitely seeing a trend with Nero and the tentacles. 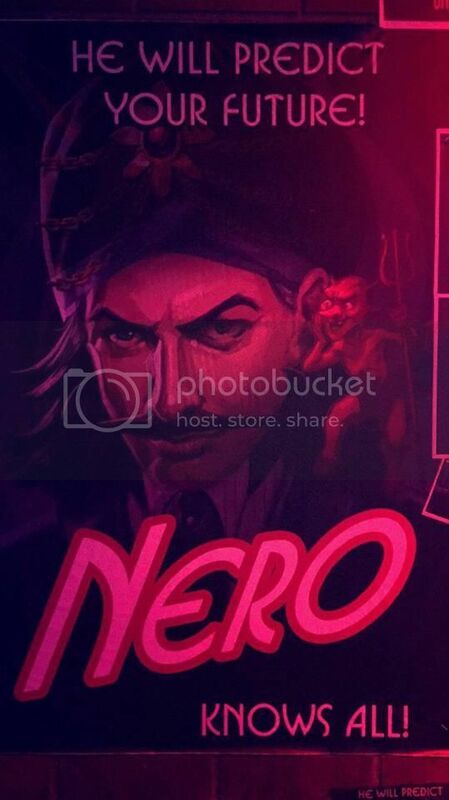 Nero Blackstone? Oren Whitegem? 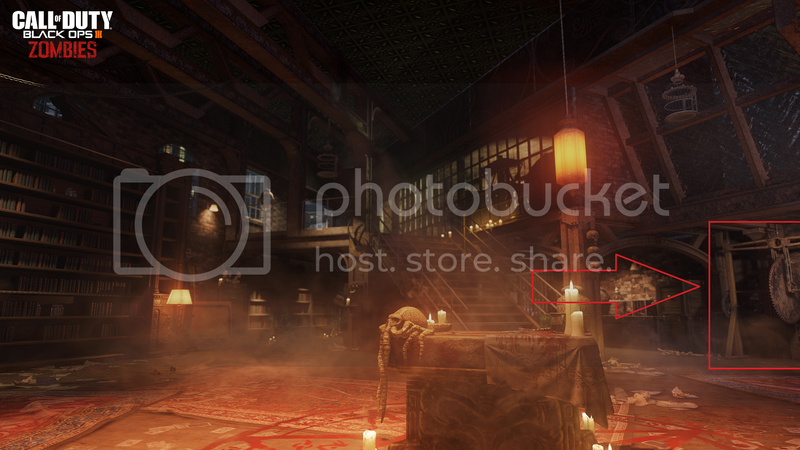 Thats a really cool name, blackstone, I wonder if it means anything. I'm guessing the "serpents from beyond" will maybe be that odd power we caught a glimpse of in the reveal trailer - the one with the snakes coming from you? Then again at the point in trailer, there is a different voice then Jeff Goldblum's talking - however it could easily be just a soundclip to go over the footage. The Cop is that monster or rampage mode in the trailer, its just something like a power up or something of that nature. The serpents could relate to all this tentacle stuff they have been showing like in the poster and in map. 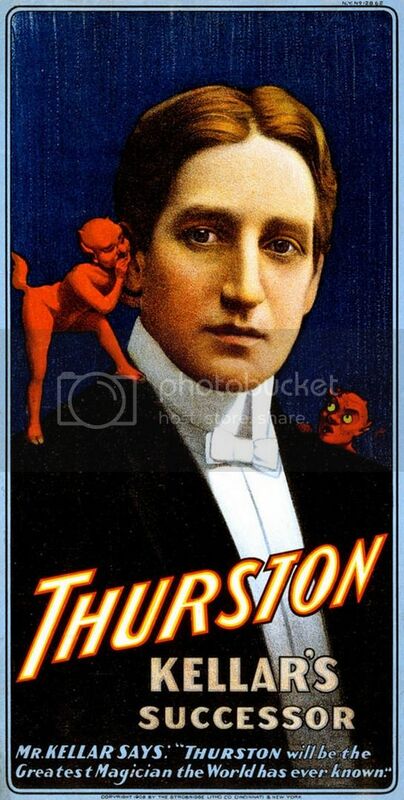 I believe Nero Blackstone may be historically connected to the famous magician, Harry Blackstone Sr., who was famous for "sawing a woman in half" illusions. He seems like the Richtofen of our group so far. The one who knows things and is part of the backstory. So I've found 3 or 4 characters that are a spin-off from Harry Blackstone. Incredible when you combine them all you pretty much get the BO3 Zombies character NERO! What a fascinating read, it seems like there truly is a connection between Nero and Harry Blackstone. Once again loving the comic book influence on Treyarch's part in zombies, too. Though I do find it funny to see The Shadow yet again as pretty much having some sort of influence over just about everything nowadays. The posters with the devils talking to him on the shoulder? Theres no way its a coincidence, this is actually mind blowing. I wonder if it means anything like if the other characters relate to real people? Wow, the expansion of that post...the part about The Shadow is right on. Wow. Interesting. But who is it talking about? Based on what I'm reading, he uses his psychic powers against criminals, even muddying their thoughts so that he can be around them and they won't notice him, like the Fr. Brown Mystery 'The Invisible Man'. Perhaps this will be a part of the EE-overcoming his psychosis. "The introduction from The Shadow radio program "Who knows what evil lurks in the hearts of men? The Shadow knows! ", spoken by actor Frank Readick Jr., has earned a place in the American idiom. These words were accompanied by an ominous laugh and a musical theme,"
I had too I am sorry. Maybe there is gonna be some plot twist where Nero has actually manipulated the lives of all the other characters in the map and that is why they are evil. Holy crap, guys...it was here all along. The thumbnail even looks like the Shadow Man. What in the hell is this and how did you find it? It IS the Shadow Man! I'm a little confused as to whether @MixMasterNut or @PINNAZ is responsible for pointing out The Shadow, but after I saw him in Pinnaz' post, I started research this and found it almost instantly. I'm not entirely sure how much of a connection there is between The Shadow and the Shadow Man, other than in name and seemingly appearance. 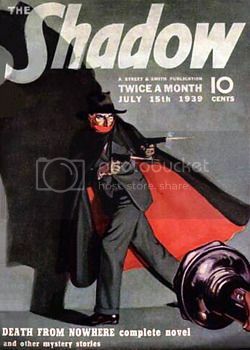 The Shadow is most notable for actually inspiring Batman more so than anything else, and is generally considered as the first of the anti-heroes. 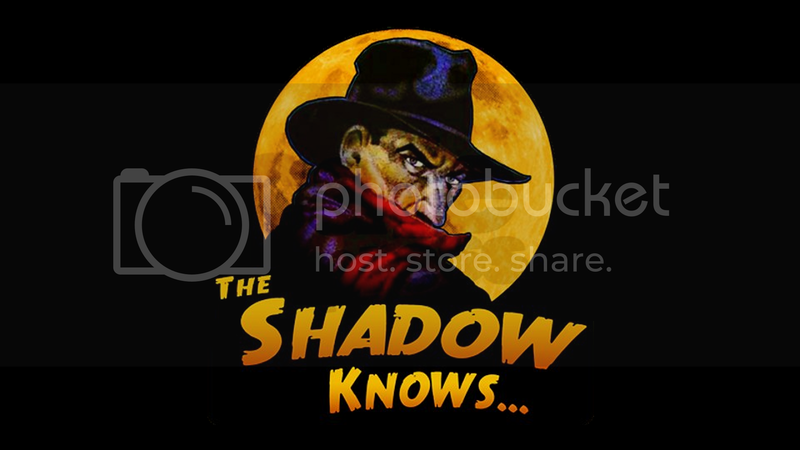 I already had previous knowledge of The Shadow but never thought it too relevant. I could be wrong once the map comes out or we get more information, but still. Read the video description too, I am gonna judge it when I listen to it tomorrow though. 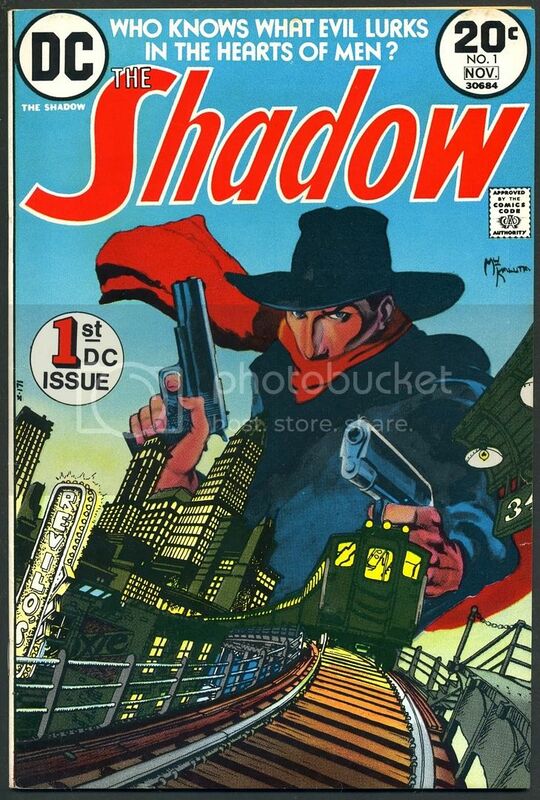 I've heard and read some Shadow already, I don't know a whole lot about his history in the comics and such, which if there was any connection it would more than likely lie in the comics instead of the radio broadcasts, but I still don't see much connection beyond the name and silhouette. Give it a full listen. I think it will blow your mind. I think we have made a monumental discovery. It certainly seems like the design of the Shadow Man was definitely influenced by The Shadow, that much is for certain. I guess I will have to listen to find out more, it's just that old timey radio broadcasts like that have always kind of annoyed me for some reason. I never really liked the over-exaggeration of everything and, well so much more. That's why I looked more into his comics than radio broadcasts before. Can anyone find a transcript for some of the Shadows dramas? Like this is so close to how the Shadow Man is, there is so many correlations. 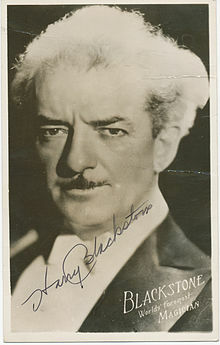 The connection between Harry Blackstone & "The Shadow" is Walter Gibson. He was the Author who wrote both the Blackstone & The Shadow Comic Books. He was a "writaholic". @PINNAZ Again, great find! 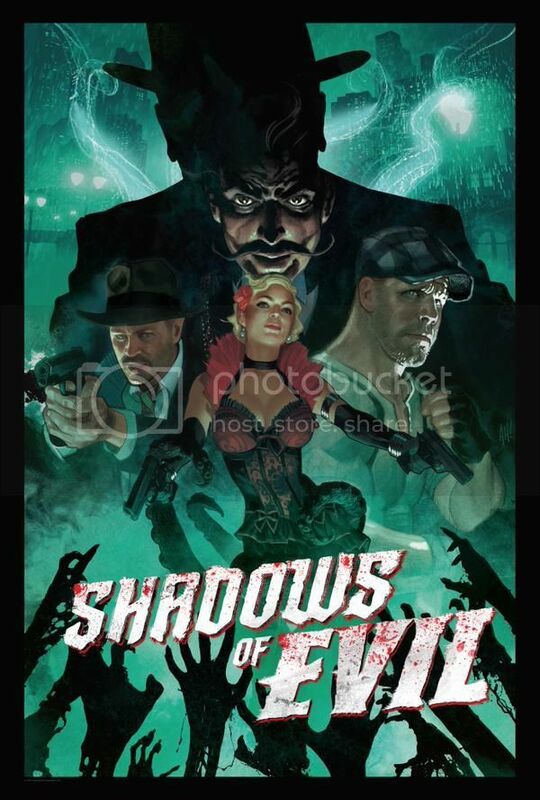 Check out that cover art for The Shadow! This is a freaking gold mine, I'm certain. Love it.